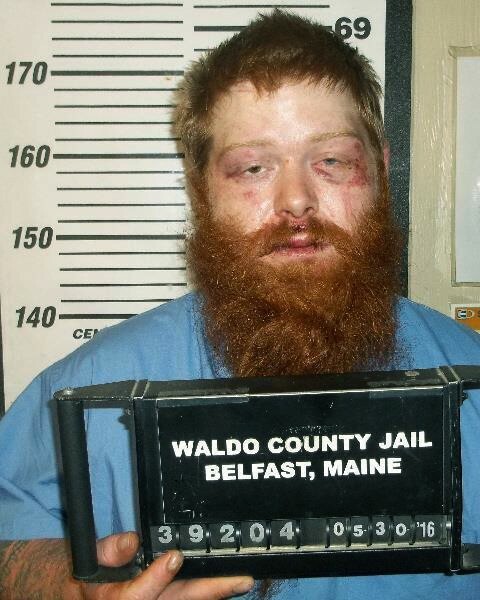 BELFAST, Maine (AP) — Police in Maine have accused a man of punching himself in the face three times to avoid a sobriety test. Police in the town of Belfast say they found 27-year-old Brian Fogg in his car, stuck in a ditch last week. WGME-TV reports police said when they tried to test for his blood-alcohol level, Fogg punched himself in the face, causing himself to bleed. Police tended to his injuries instead of giving him the test, but later charged him with operating under the influence, falsifying physical evidence and criminal mischief. Fogg’s been released on bail. He has an unpublished number and it wasn’t immediately known if he had a lawyer.